challenge : As Samsung launched their Apps for TV offering, a seamless user experience was needed for users from web to the TV. action : Working with the development team from South Korea two integrated products were developed. (1) a sign-in and purchase path for the web side and (2) a sign-in, purchase path and education overview for the TV application side. result : Consumers are able to purchase apps for their TV directly from the TV or from their web account. 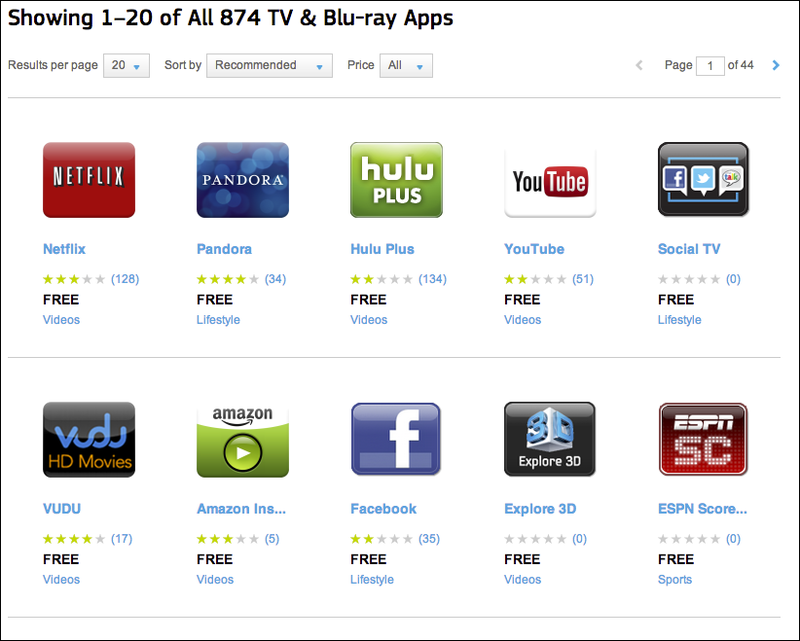 Apps purchased from Samsung.com or through the TV can be used on any activated Samsung product.